The course is split into a number of different units, some of which are mandatory. Students will look at various areas of Information Technology, gaining a broad but deep understanding of the many different elements of the industry. Students will look at Information systems, what they are and how they work. Students can expect to learn a host of new skills in games development, mobile app development and master skills of creating websites both by using HTML coding and web authoring tools. There is barely an industry or profession which doesn’t require an element of competency in ICT. These modules have been designed by industry professionals and university course leaders to ensure that all the skills deemed necessary to function confidently in the digital age are included in this specification. 5 GCSEs at grade 5 or above. Students must have achieved grade 5 or above in Maths and a 5 in English. 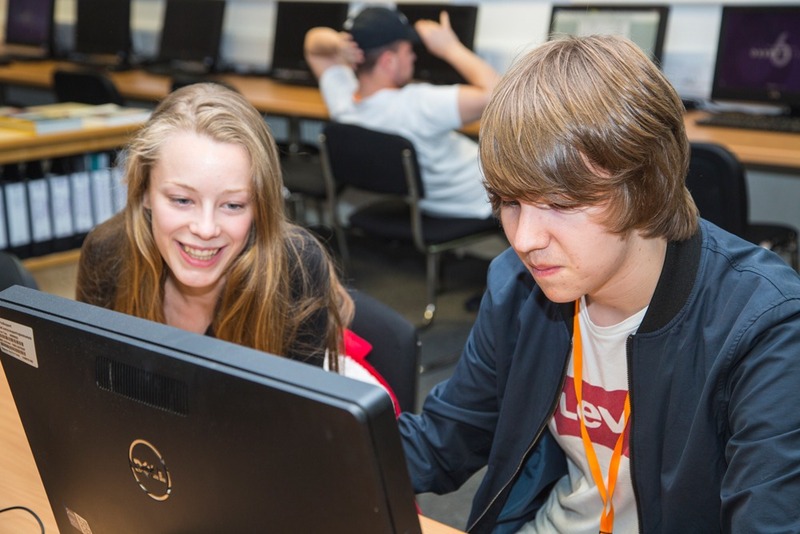 Students will require a GCSE grade 5 (or Equivalent) in an IT related qualification.